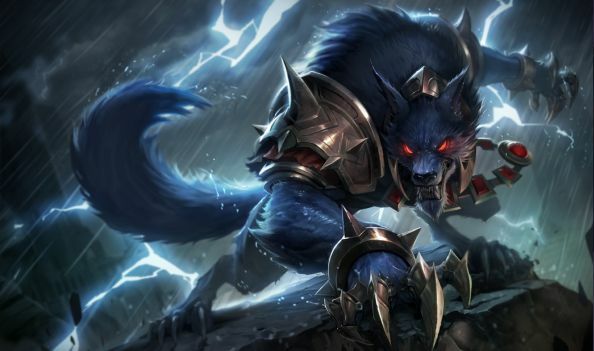 League of Legends is gearing up for another of its regular big content patches, and we’ve got all the info on 6.8 right here. 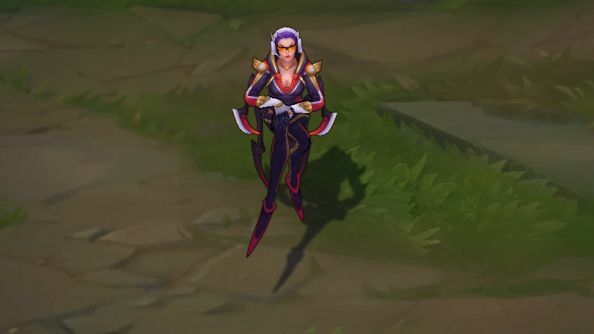 It’s got a mass of new skins including the world championship ones, balance changes of course, the second half of the splash art overhaul – it’s even got that gorgeous, fabulous, outrageous Taric rework in it. 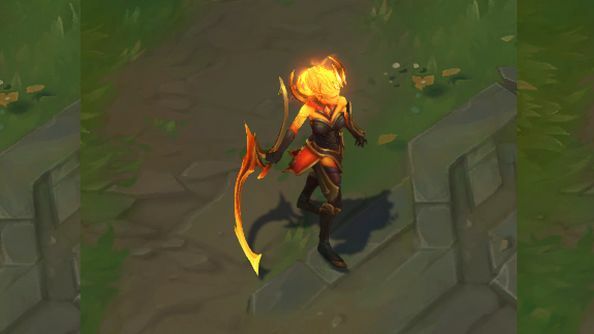 This along with the usual huge amount of smaller tweaks present on the PBE. We’ve picked out the highlights below. Update 18 Apr: We’ve added Taric’s Champion Spotlight video, so you can see what sort of thing to expect from the reworked LoL champion. 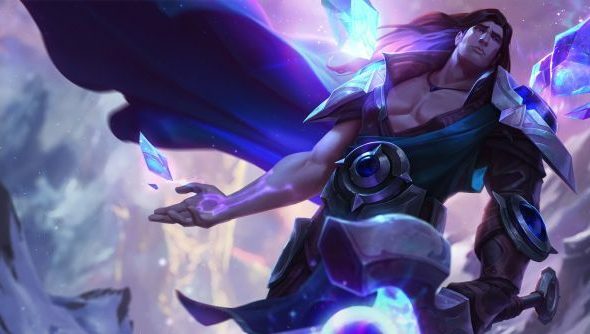 We recently went hands-on with rejigged Taric and you can read about that at the handy link provided. 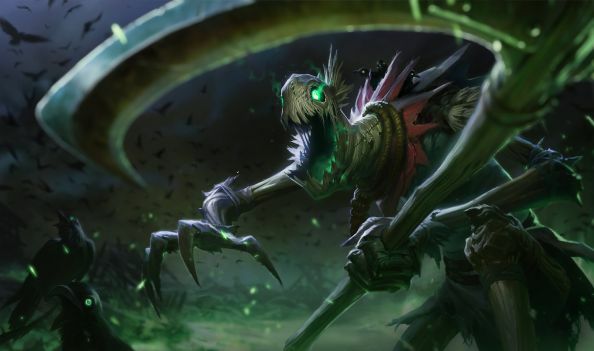 The rate of updates on patch 6.8 have slowed down now, as the patch is nearing release. Cooldown starts when ability is cast rather than when buff expires. This scales linearly with cooldown reduction, 10% dropping it to 1.8 and so on. Biscuits now instantly restore 15/15 health/mana instead of 20/10. 6.9? Yes. 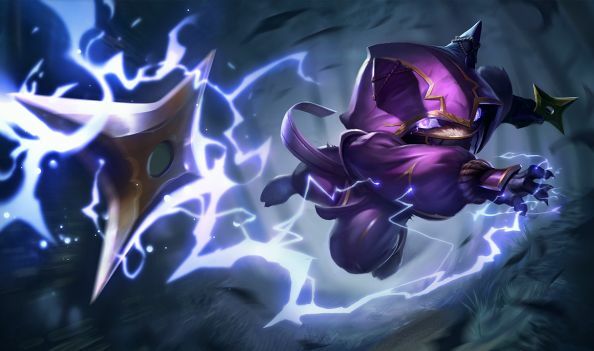 A series of changes are being previewed, discussed and tested that are aiming for the next, mid-season patch focused around huge changes to items that provide ability power, mana or mana regeneration and magic resistance. Rather than run through each of these changes individually, considering they aren’t even in this patch cycle, here’s the forum post on the topic from technical designer Kuo-Yen “Xypherous” Lo. Warning: it is 2,696 words long and Lo has also made 107 further replies to the thread in response to feedback. 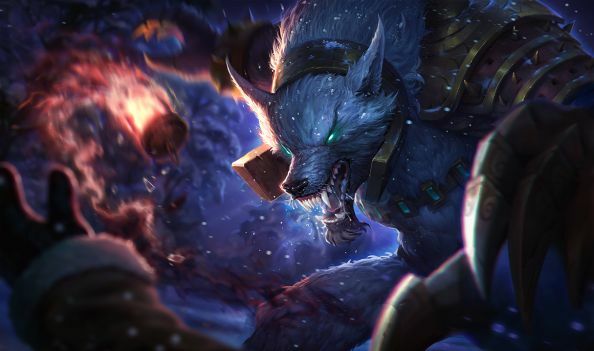 Once 6.8 is fed to the wolves and 6.9 is on the way, we’ll bring you a more definitive run-down. 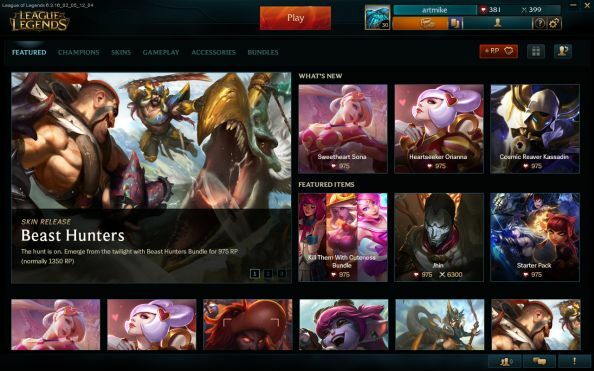 As of right now they aren’t live on the PBE. 6.8 is now nearly over and will likely be released next week. That means 6.9, along with the major updates to Mages and the rest of the massive mid-season patch, will start its testing phase then. 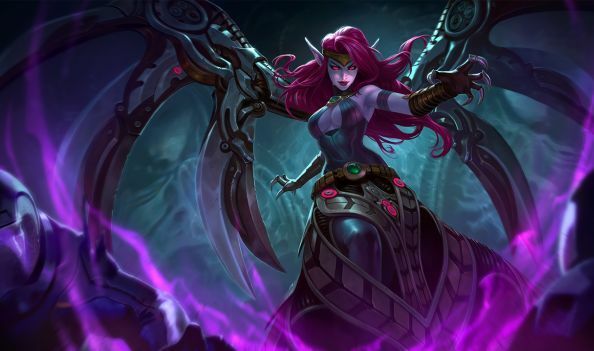 It’s now been confirmed by Meddler that the changes will hit PBE sometime next week. It should be noted that despite the massive duration cut these aren’t straight nerfs as the Vessel debuff would now spawn more tentacles over a shorter time. 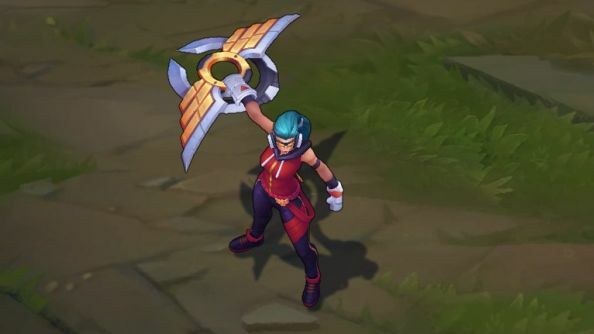 Also the recall buff makes it basically impossible to escape, but with most of the dicussed changes, these will be worked on throughout the testing phase. 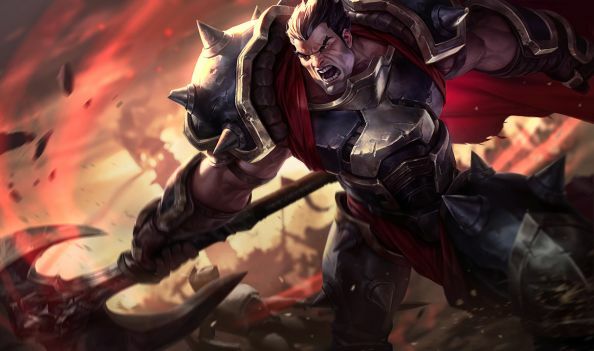 1350 RP Imperial.Details from Riot. 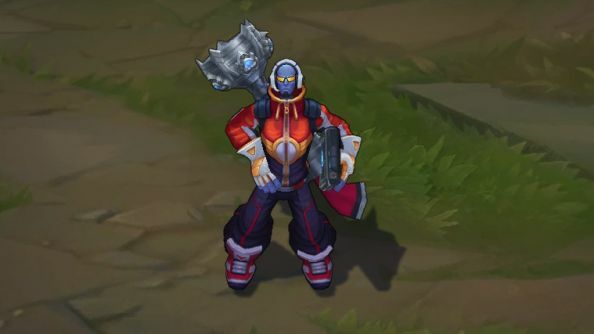 A series of skins for the champions SK Telecom T1 used to win last year’s world championships. 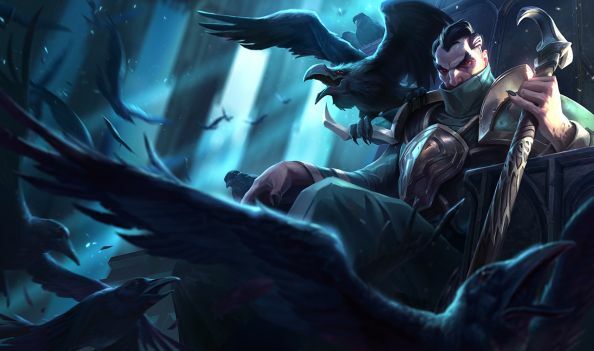 Details from Riot. 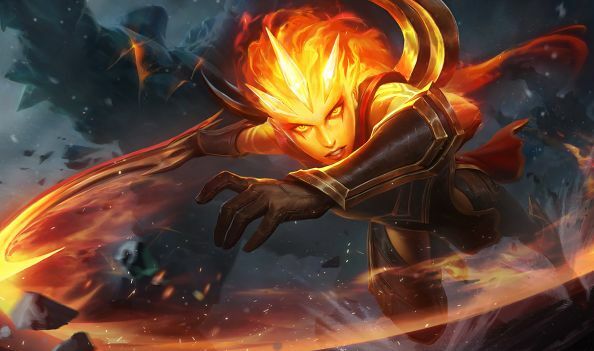 In this patch cycle and in 6.7, Riot are updating a huge amount of champion and skin splash art – the large pieces that appear in the background of character overviews, and are used as posters for those champions and their powers. For a long time, there has been two sets of these for a huge selection of skins – one for the west, and one in use in China. 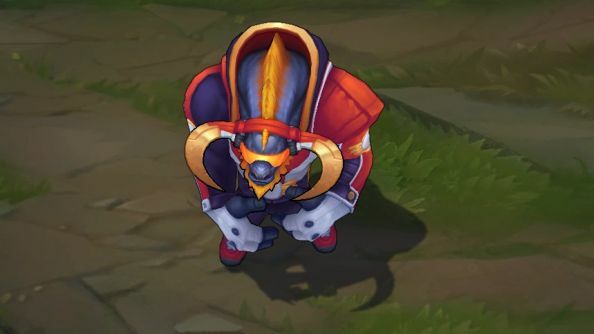 Riot are unifying the two. 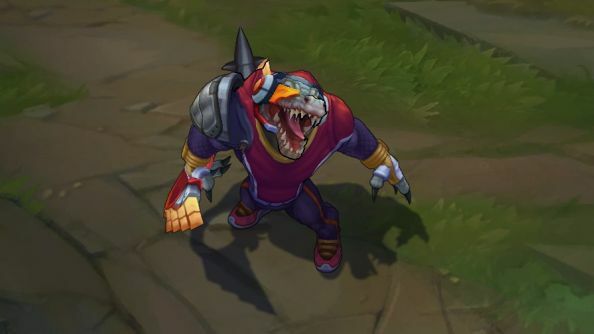 Riot Ququroon also made a new thread with loads more details about the update, what they normally do to splashes and a couple of extra screenshots of new art that’s on the way. He makes it clear that some of the leftovers are not going to be permanent as they’re not of the quality that’s expected. He also points out that there are other reasons for splash changes happening in this update, often involving making sure the game stays reasonably rated in certain regions, so that people can actually play it. That means no overly violent or sexual imagery, and the removal of certain frowned-upon items – alcohol, drugs, smoking, and so on. When you’re targeting hundreds of millions of players, actual laws come into play regarding underage gamers. 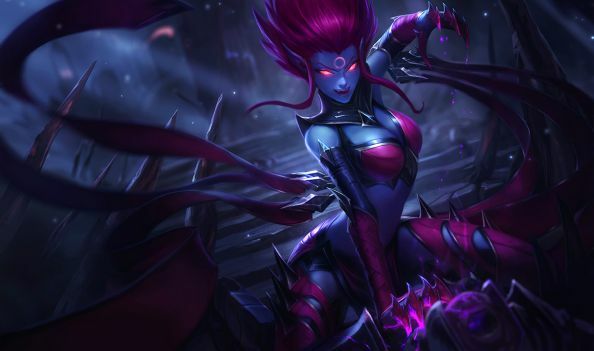 So, Riot are merging the two sets. Some Chinese art is coming to the west, some western art is heading to China. 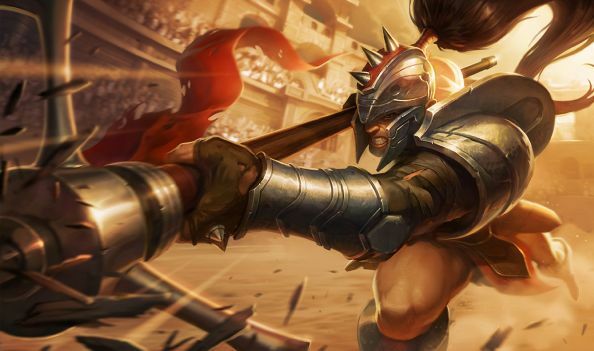 A lot of it is still quite poor in comparison to modern works, or at the very least out of style with the current ‘look’ of League of Legends – but it’s something Riot needs done to remove this blockage in their content creation pipeline. You can see all the changes in this patch via a handyImgur album, new versions first, old versions second. 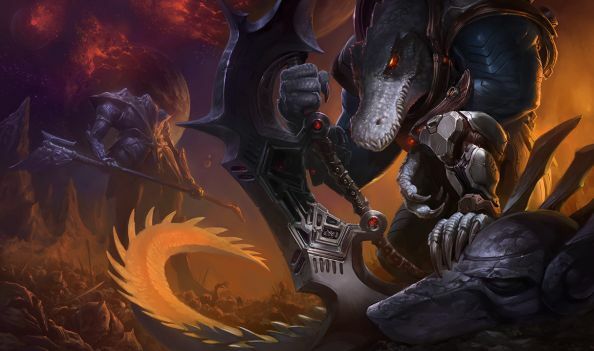 The last set are linked in our patch 6.7 post. 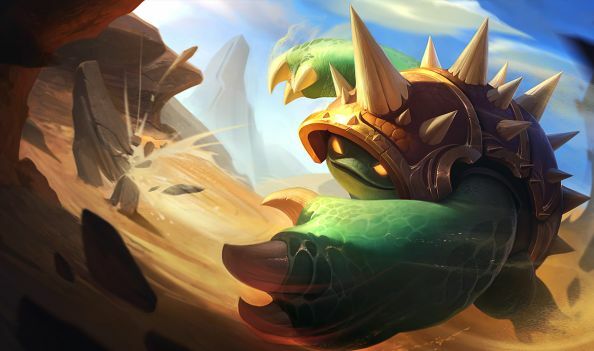 It’s now live on the main Taiwanese server, but continues testing on the 6.8 PBE for most. Some more info over onthe forums. No word on a go-day for 6.8 yet, but patches are generally on a fortnightly basis. Expect it sometime in mid-April. We’ll keep you appraised, and remember that the server status page is always your best bet for knowing what’s happening when.